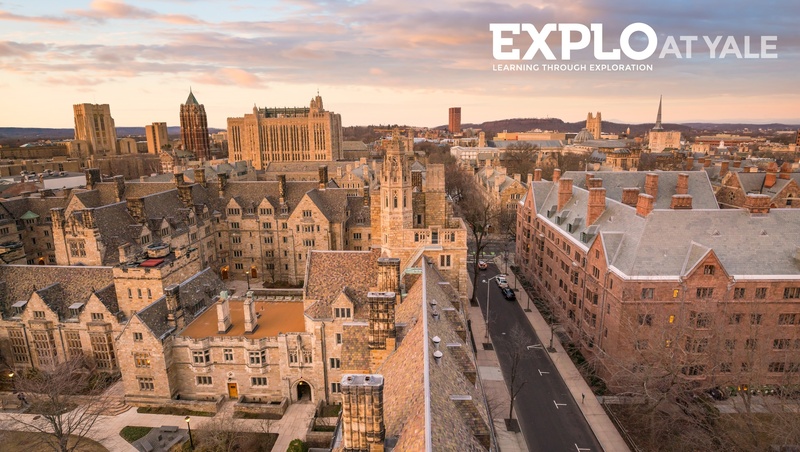 At EXPLO, we like to say that when you come to EXPLO, you also come to Yale. But what does that mean for our students? 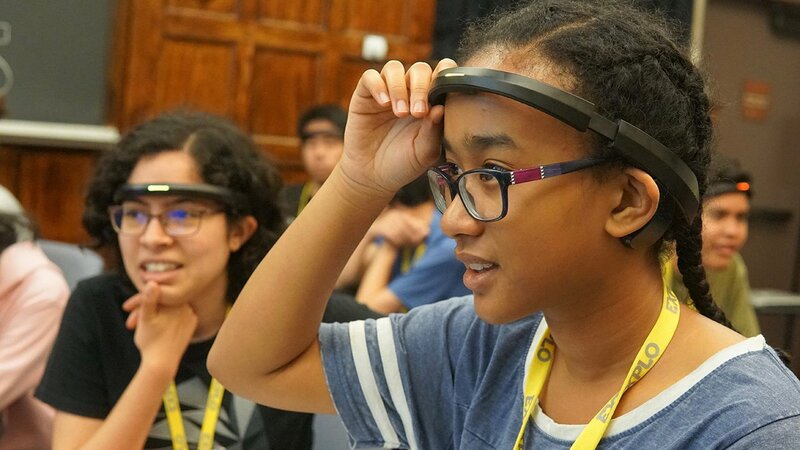 Of course it's a wonderful opportunity to experience what it means to live and learn on the campus of one of the finest universities in the world. But beyond the prestige, the stained-glass windows, and the gargoyles (just look up! 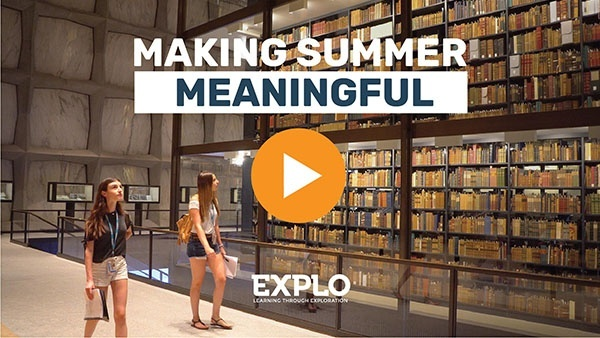 ), Yale is rich in culture, history, and hospitality — and EXPLO at Yale students get to experience it firsthand. How does sunlight enter a building with no windows? Through 1/4-inch thick light-filtering marble panes, naturally. But, it’s not just making history there we’re excited about, it’s the delicious food too! 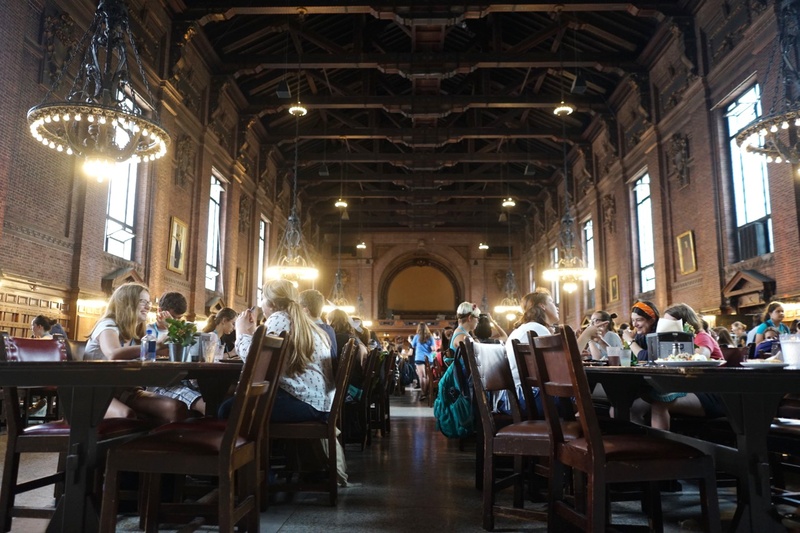 In 2016 alone, Yale Dining won the Gold Plate from the International Foodservice Manufacturers Association, the Gold Medal from the American Culinary Federation, and was again given an “A” Vegan Friendly rating from PETA2. 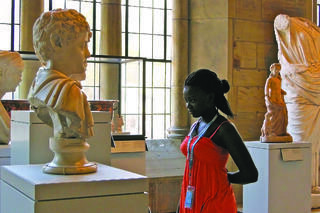 In case you missed it, Yale is home to 10 (you read that correctly) museums and galleries. A few of our favorites are the Peabody Museum of Natural History, the Yale Center for British Art (featuring the largest collection of British work outside of the U.K.), and the Yale University Art Gallery. All of these incredible artists, historical and emerging, are just steps away from where we sleep, study, and socialize on campus. 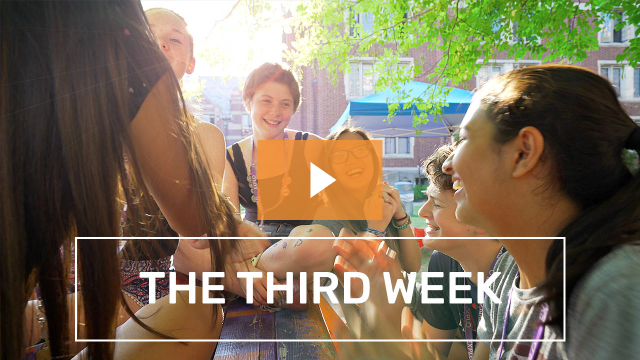 Your turn, EXPLO at Yale alums! 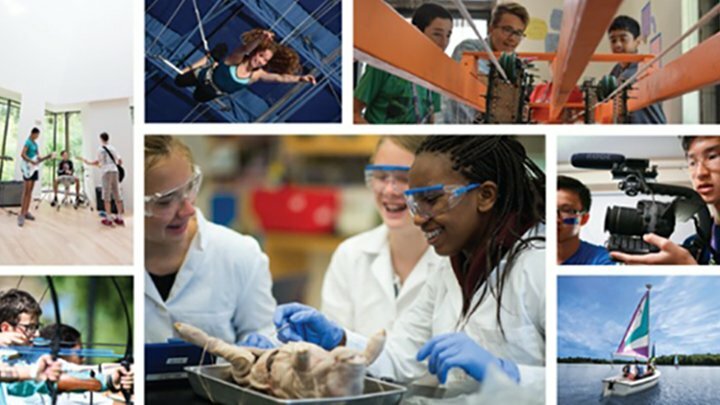 There's so much to do on the Yale Campus and surrounding New Haven area (far more than we've listed here). We want to know: what was your favorite "Only at Yale" feature to take advantage of?